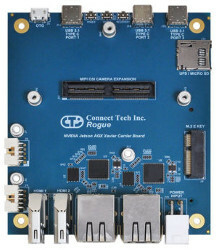 Connect Tech (CTI) has released two new developer options for Nvidia’s octa-core Jetson AGX Xavier computer-on-module, which is already supported by Nvidia’s innovative, $1,299 Jetson Xavier Developer Kit. 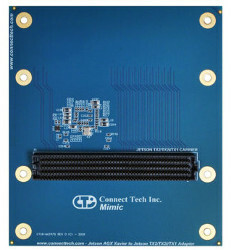 Like the official dev kit, CTI’s 105 mm x 92 mm Rogue board is approximately the same size as the 105 mm x 87 mm x 16 mm Xavier, making it easier to use for robotics applications. (click images to enlarge)CTI also launched a Jetson AGX Xavier Mimic Adapter board that mediates between the Xavier and any CTI carrier for the Jetson TX1, TX2, and the latest industrial-focused version of the TX2 called the Jetson TX2i. These include the three TX2 boardsannounced in early 2017: the Cogswell carrier with GigE Vision, the Spacely carrier designed for cam-intensive Pixhawk drones, and the tiny, $99 Sprocket. 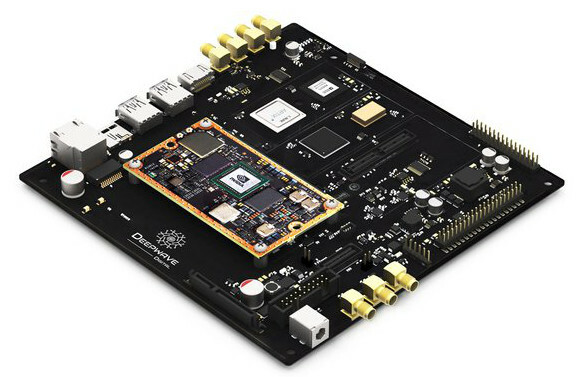 CTI’s Jetson TX1 boards include the original Astro, as well as its later Orbitty and Elroy. 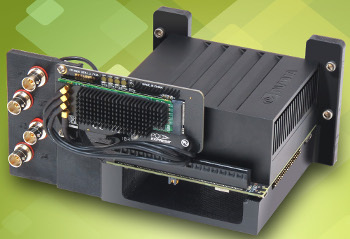 (click images to enlarge)The Jetson Xavier “enables a giant leap forward in capabilities for autonomous machines and edge devices,” says CTI. Nvidia claims the Xavier has greater than 10x the energy efficiency and more than 20x the performance of its predecessor, the Jetson TX2. 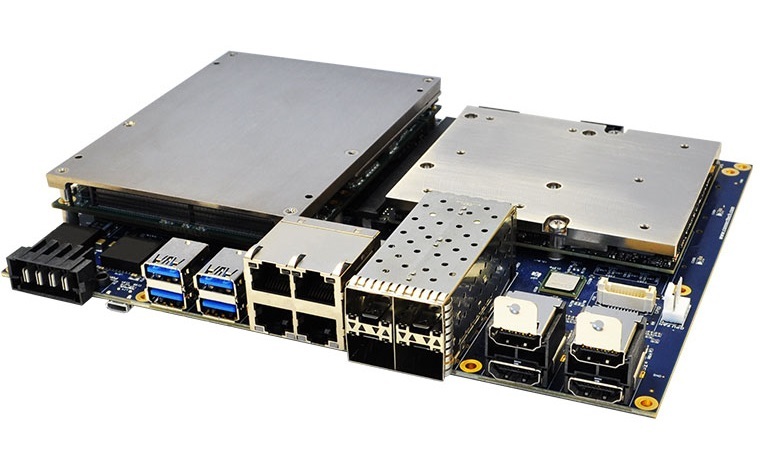 The module — and the new CTI carriers — are available with a BSP with Nvidia’s Linux4Tegra stack. 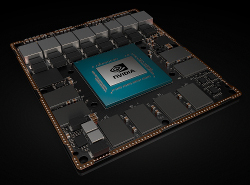 Nvidia also offers an AI-focused Isaac SDK. 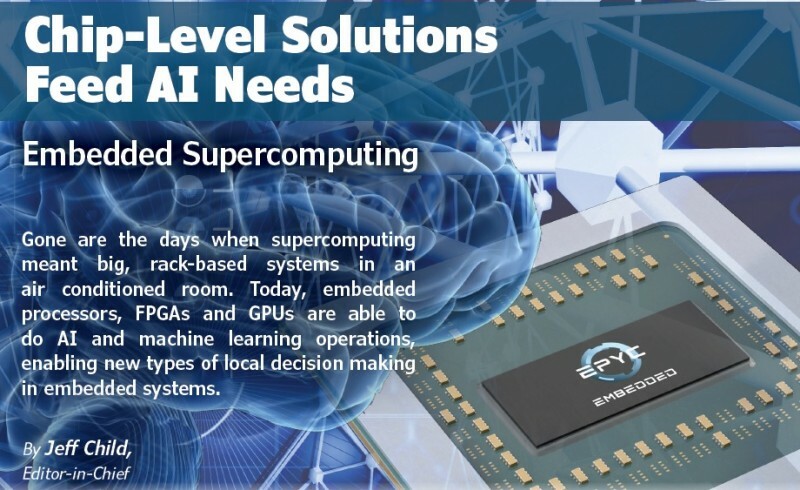 The Xavier features 8x ARMv8.2 cores and a high-end, 512-core Nvidia Volta GPU with 64 tensor cores with 2x Nvidia Deep Learning Accelerator (DLA) — also called NVDLA — engines. 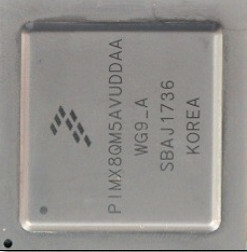 The module is also equipped with a 7-way VLIW vision chip, as well as 16 GB 256-bit LPDDR4 RAM and 32GB eMMC 5.1. 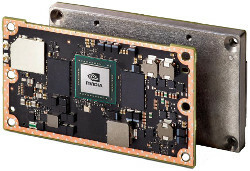 (click image to enlarge)Since the initial Xavier announcements, Nvidia has added AGX to the Jetson Xavier name. 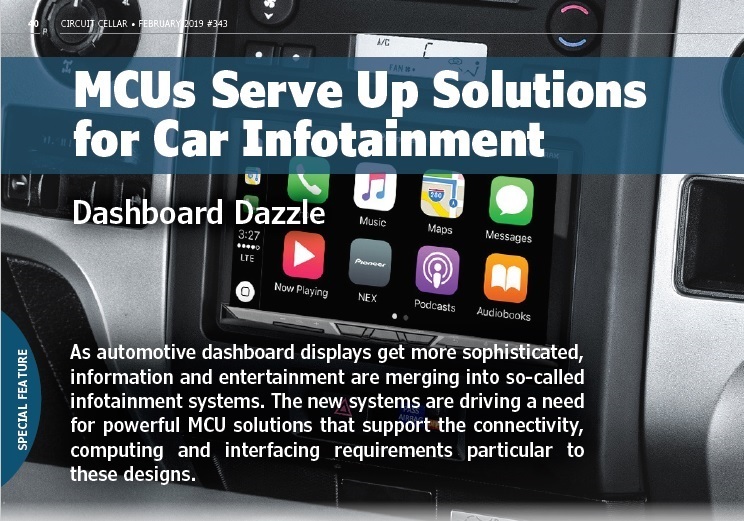 This is also applied to the automotive version, which was originally called the Drive PX Pegasus when it was announced in Nov. 2017. 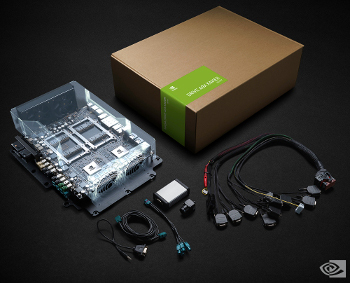 This Linux-driven development kit recently began shipping as part of the Nvidia Drive AGX Xavier Developer Kit, which supports a single Xavier module or else a Drive AGX Pegasus version with dual Xaviers and dual GPUs. 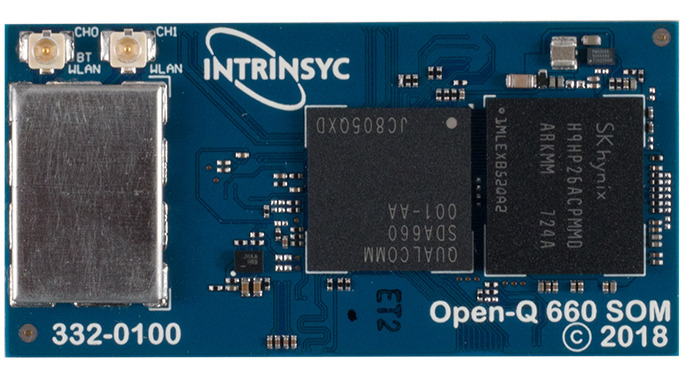 For storage, you get a microSD slot with UFS support, as well as 2x M.2 M-key slots that support NVMe modules. There’s also an M.2 E-key slot with PCIe and USB support that can load optional Wi-Fi/BT modules. 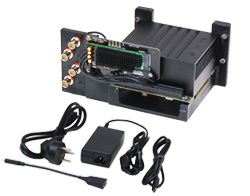 Other features include 2x CAN 2.0b ports, 2x UARTs, 4-bit level-shifted, 3.3 V GPIO, and single I2C and SPI headers. 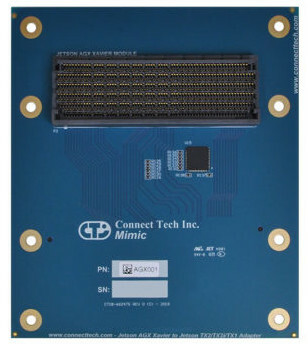 There’s a 9-19 V DC input that uses a positive locking Molex Mini-Fit Jr header. You also get an RTC with battery connector and power, reset, and recovery buttons and headers. 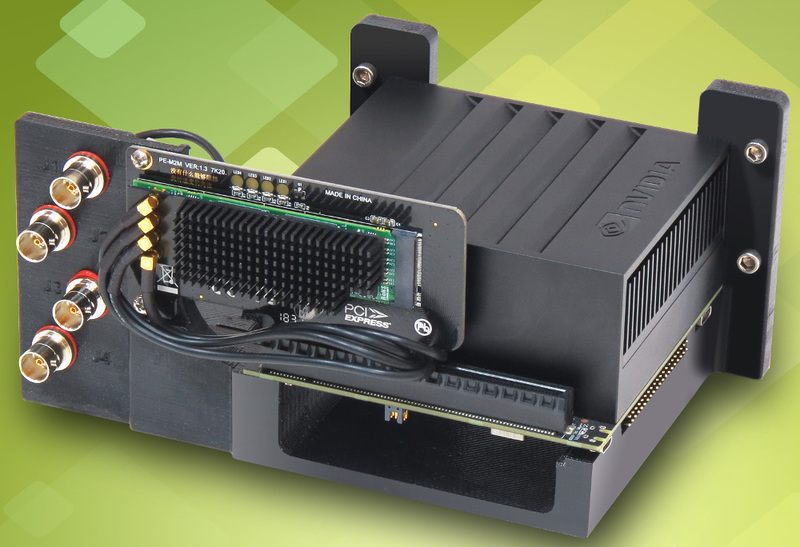 The Rogue carrier and Mimic Adapter for the Nvidia AGX Xavier are available now with undisclosed pricing. 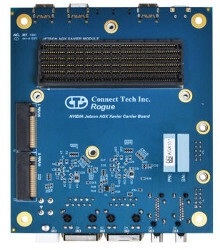 More information may be found in Connect Tech’’s Xavier carrier announcement, as well as its Rogue and Mimic Adapter product pages. 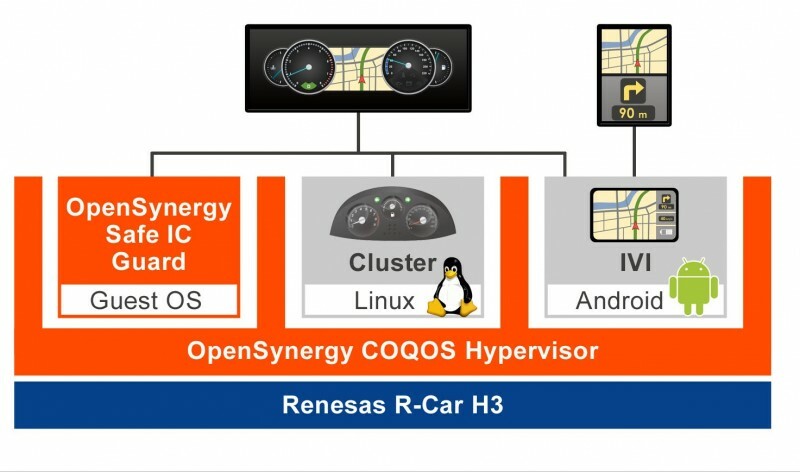 This article originally appeared on LinuxGizmos.com on October 17. 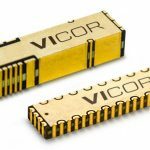 Vicor has announced a 12 V to 48 V non-isolated up converter to support 48 V high-performance GPUs in data centers that are still relying on legacy 12 V power distribution. The 2317 NBM converts 12 V to 48 V with over 98% peak efficiency, 750 W continuous and 1 kW peak power in a 23 mm x 17 mm x 7.4mm surface-mount SM-ChiP package. The NBM (NBM2317S14B5415T00) provides a complete solution with no external input filter or bulk capacitors required. 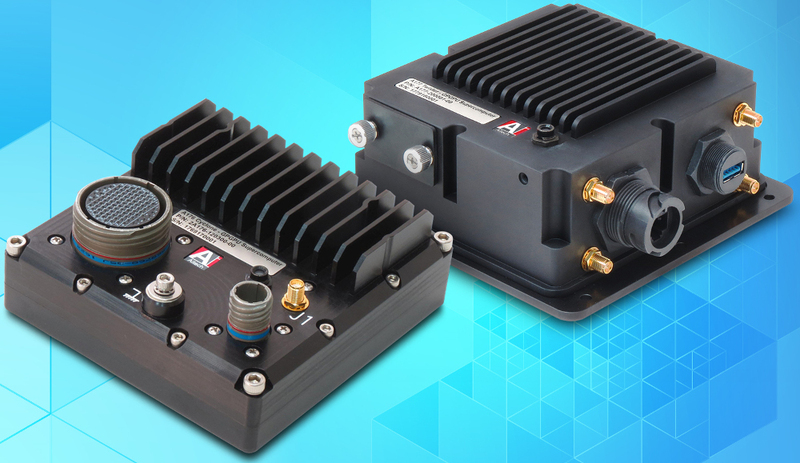 By switching at 2 MHz with ZVS and ZCS, the NBM provides low output impedance and Megahertz-fast transient response to dynamic loads. 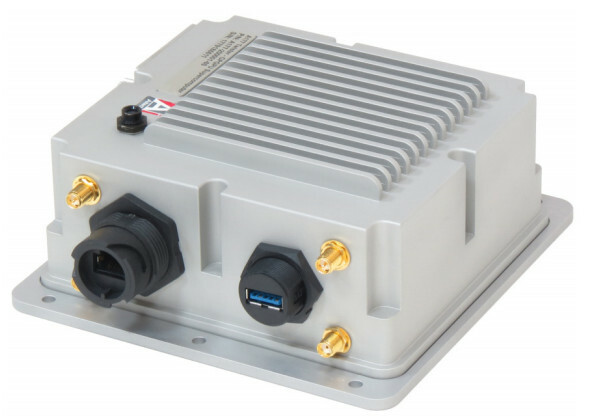 The NBM incorporates hot-swap and inrush current limiting. 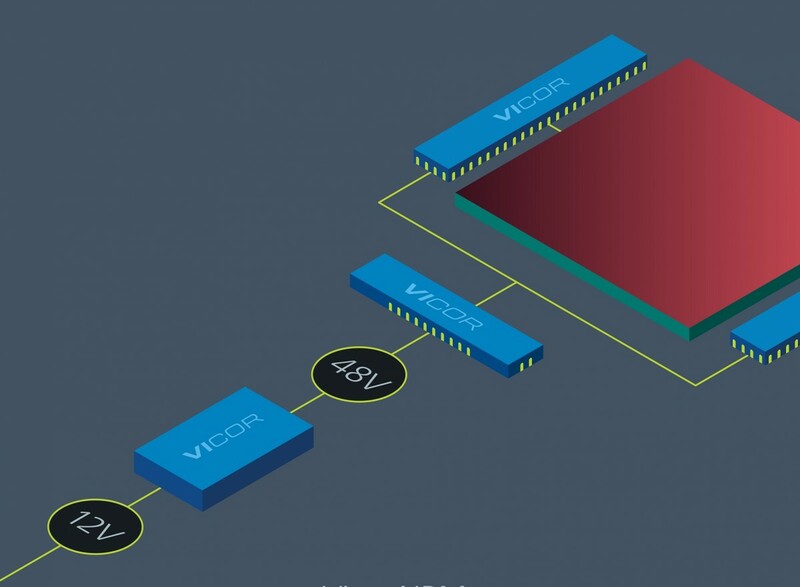 The NBM supports state-of-the-art 48 V input GPUs using Power-on-Package (“PoP”) Modular Current Multipliers (“MCMs”) driven from a 48 V node sourcing a small fraction (1/48th) of the GPU current. 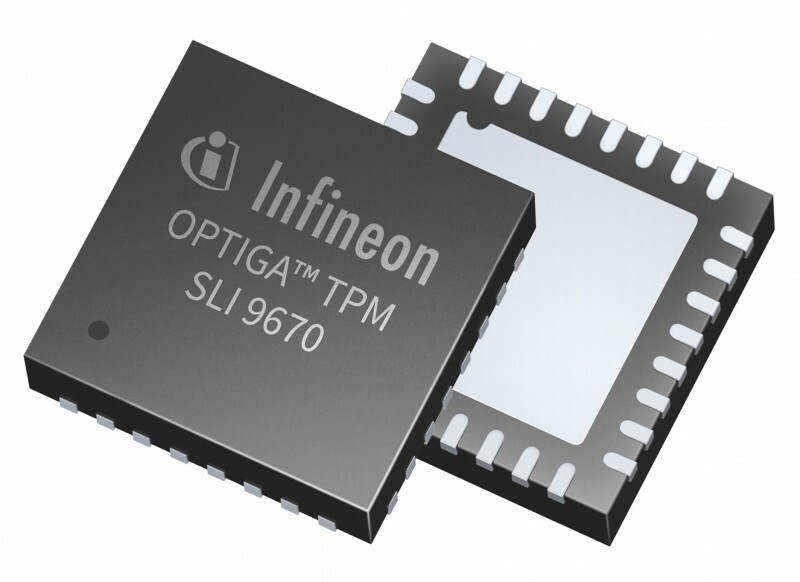 Current multiplication overcomes the power delivery boundaries imposed by traditional 12 V systems standing in the way of higher bandwidth and connectivity. 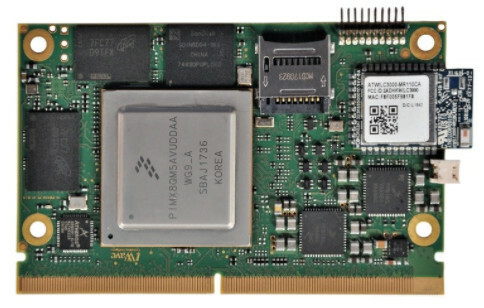 The Vicor Power-on-Package modules build upon Factorized Power Architecture (FPA) systems deployed in high-performance computers and large-scale data centers. FPA provides efficient power distribution and direct conversion from 48 V to 1 V for GPUs, CPUs and ASICs demanding up to 1,000 A. 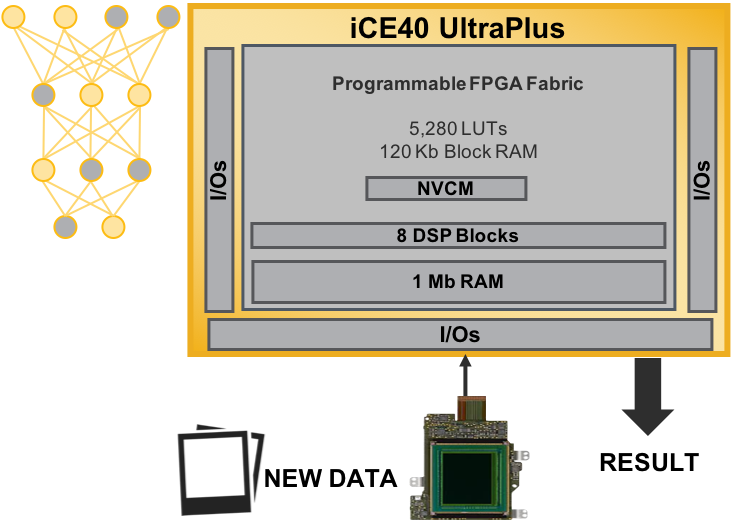 By deploying current multiplication in close proximity to high-current Artificial Intelligence (AI) processors, PoP MCMs enable higher performance and system efficiency. 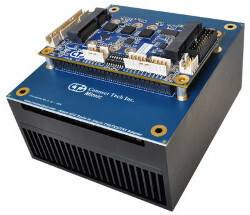 Connect Tech has announced the release of its new COM Express Type 7 + GPU Embedded System. 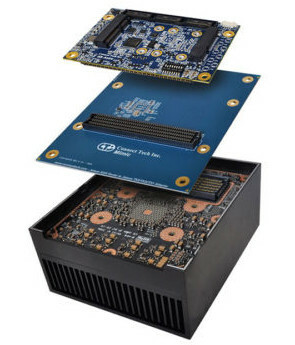 This system combines Intel Xeon D (Server Class) x86 processors with high-end NVIDIA Quadro and Tesla GPUs, all in a small form factor embedded system. 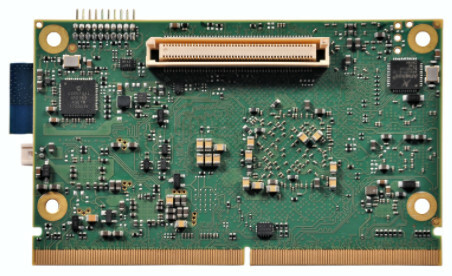 This V7G system is not a replacement to Connect Tech’s VXG Type 6 systems, but rather a next-generation platform that incorporates the new COM Express Type 7 PICMG standard and employs 10 Gbit Ethernet connectivity and expanded PCI Express interfaces. 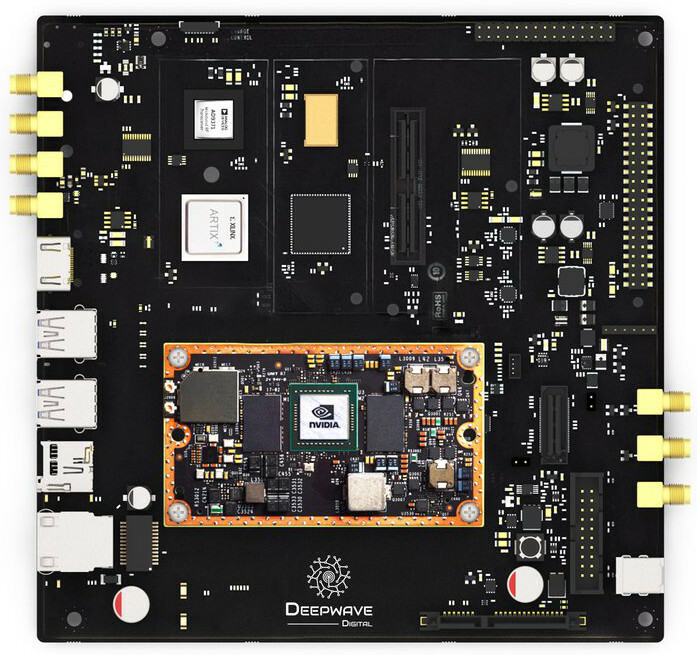 Embedded system developers can choose from highest-end, highest-performance models or from low-powered models all ideal for high-end encode/decode video applications or GPGPU CUDA processing, Deep Learning and Artificial Intelligence applications. This embedded computer exposes all of the latest generation interconnect including: 10 Gbit Ethernet and Gbit Ethernet, USB 3.0 and 2.0, HDMI, SATA III, GPIO, I2C, M.2, Mini PCIe. 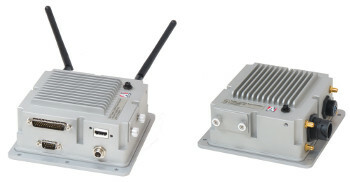 The system uses PC-style connectors for ease of cabling and packaging. 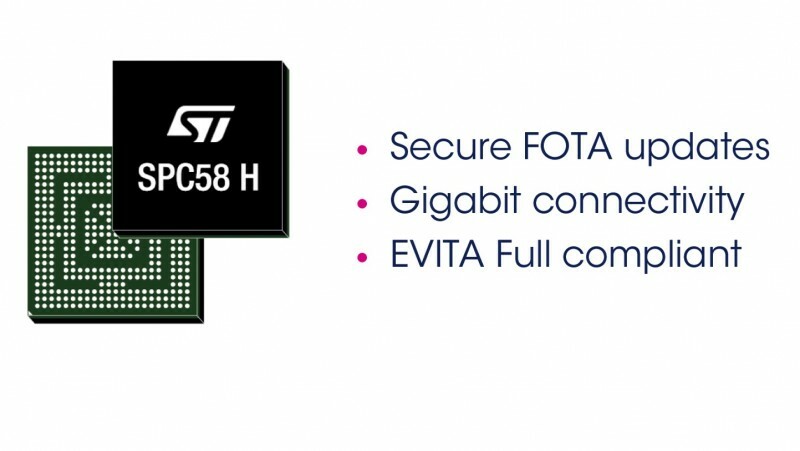 James Bowman, creator of the Gameduino game adapter for microcontrollers, recently made an upgrade to the system adding a Future Technology Devices International (FTDI) FT800 chip to drive the graphics. 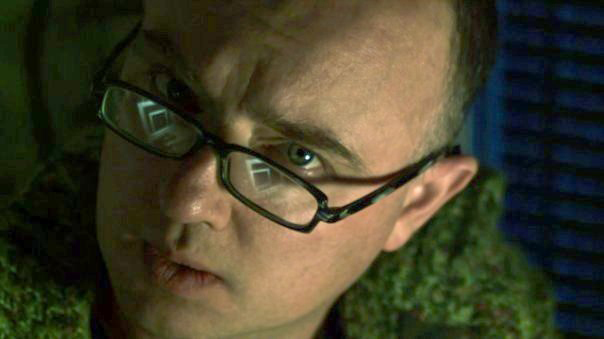 Associate Editor Nan Price interviewed James about the system and its capabilities. NAN: Give us some background. Where do you live? Where did you go to school? What did you study? JAMES: I live on the California coast in a small farming village between Santa Cruz and San Francisco. I moved here from London 17 years ago. I studied computing at Imperial College London. NAN: What types of projects did you work on when you were employed by Silicon Graphics, 3dfx Interactive, and NVIDIA? 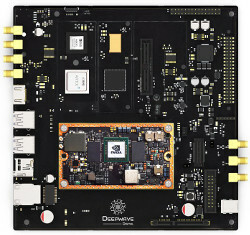 JAMES: Always software and hardware for GPUs. 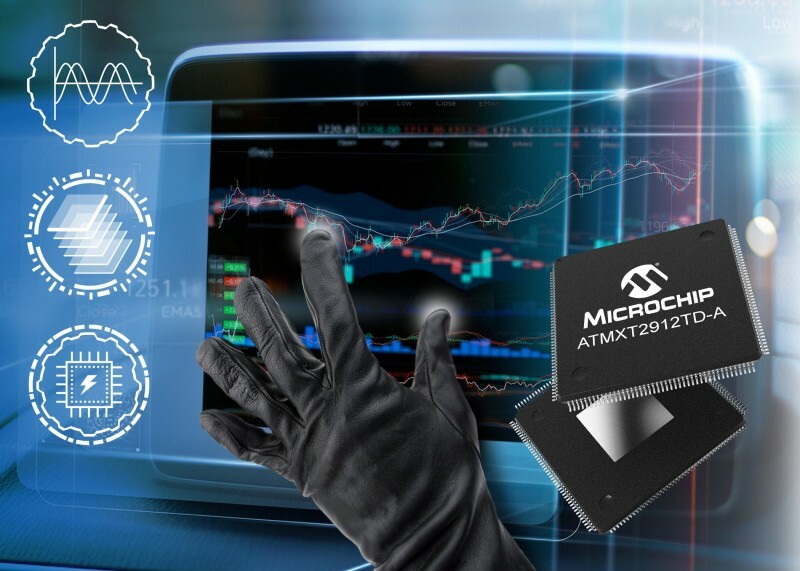 I began in software, which led me to microcode, which led to hardware. 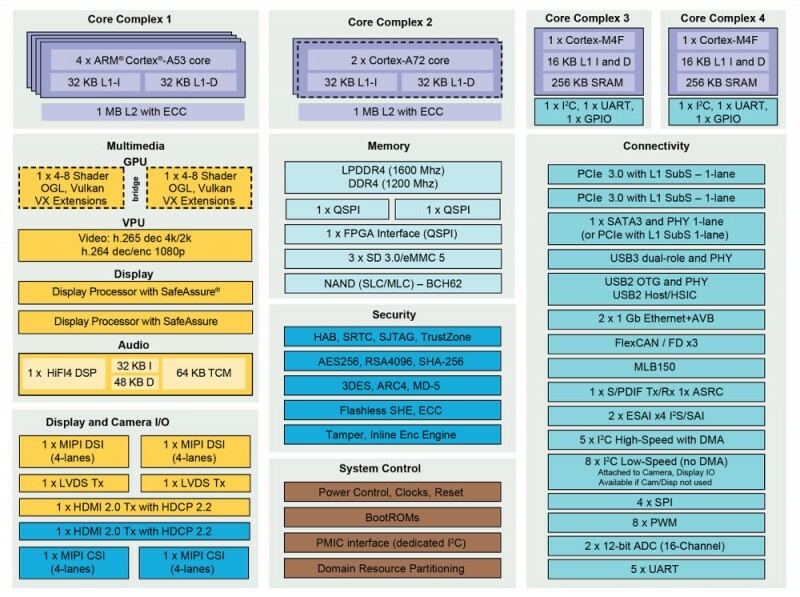 Before you know it you’ve learned Verilog. I was usually working near the boundary of software and hardware, optimizing something for cost, speed, or both. 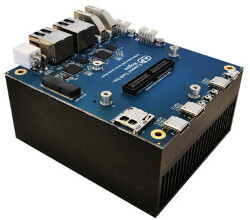 NAN: How did you come up with the idea for the Gameduino game console? JAMES: I paid for my college tuition by working as a games programmer for Nintendo and Sega consoles, so I was quite familiar with that world. It seemed a natural fit to try to give the Arduino some eye-catching color graphics. 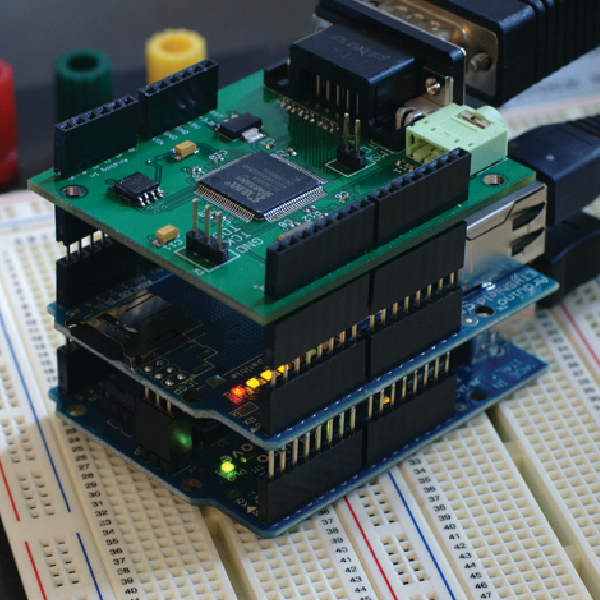 Some quick experiments with a breadboard and an FPGA confirmed that the idea was feasible. 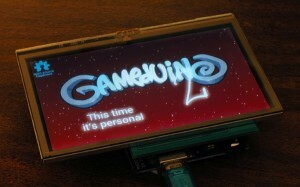 NAN: The Gameduino 2 turns your Arduino into a hand-held modern gaming system. 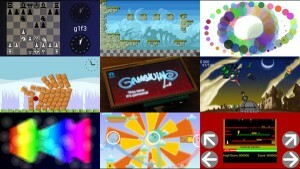 Explain the difference from the first version of Gameduino—what upgrades/additions have been made? 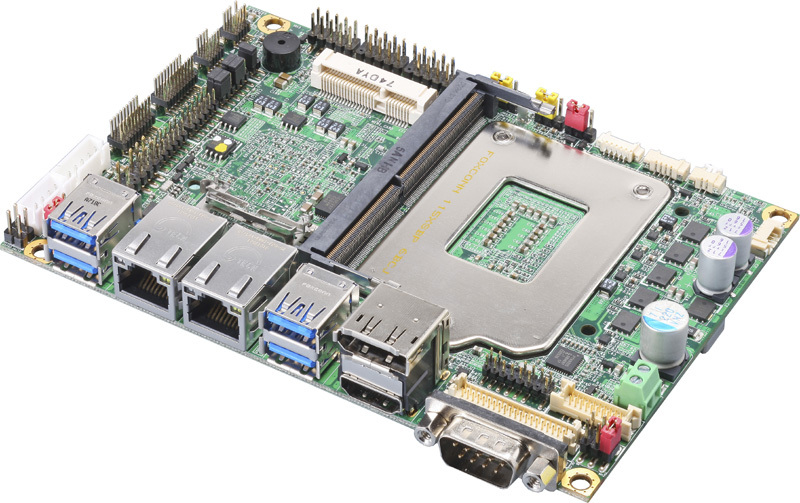 JAMES: The original Gameduino had to use an FPGA to generate graphics, because in 2011 there was no such thing as an embedded GPU. It needs an external monitor and you had to supply your own inputs (e.g., buttons, joysticks, etc.). 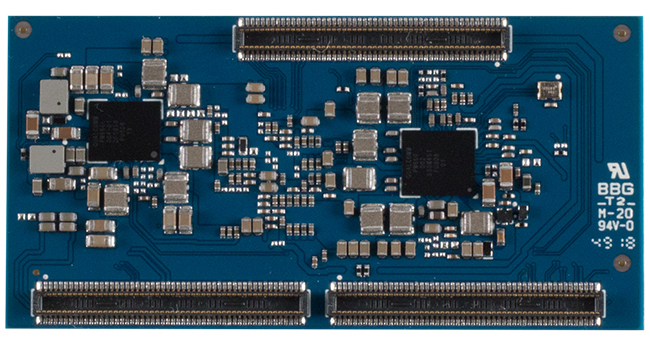 The Gameduino 2 uses the new Future Technology Devices International (FTDI) FT800 chip, which drives all the graphics. 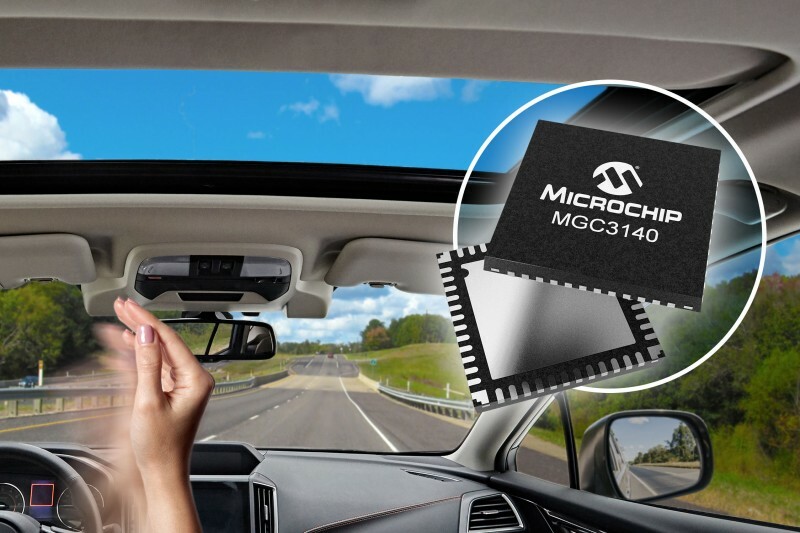 It has a built-in color resistive touchscreen and a three-axis accelerometer. 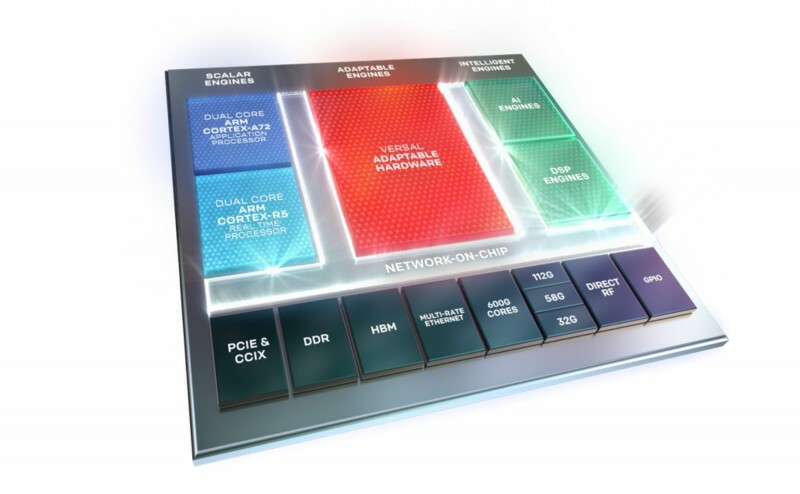 So it is a complete game system—you just add the CPU. NAN: How does the Arduino factor into the design? JAMES: Arduino is an interesting platform. It is 5 V, believe it or not, so the design needs a level shifter. 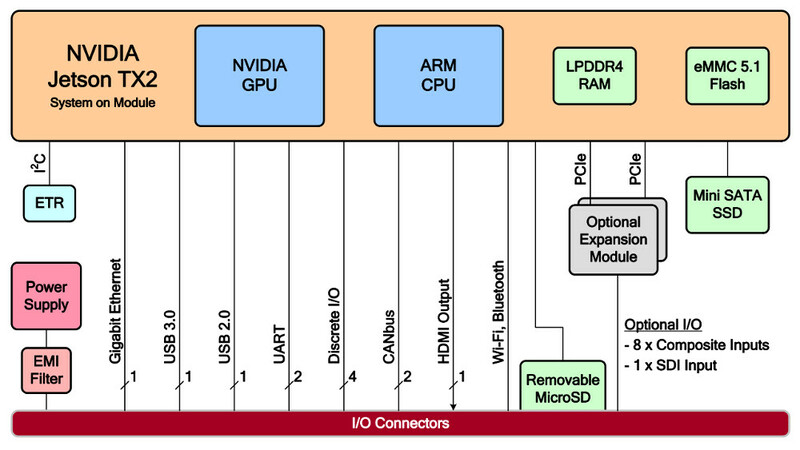 Also, the Arduino is based on an 8-bit microcontroller, so the software stack needs to be carefully built to provide acceptable performance. 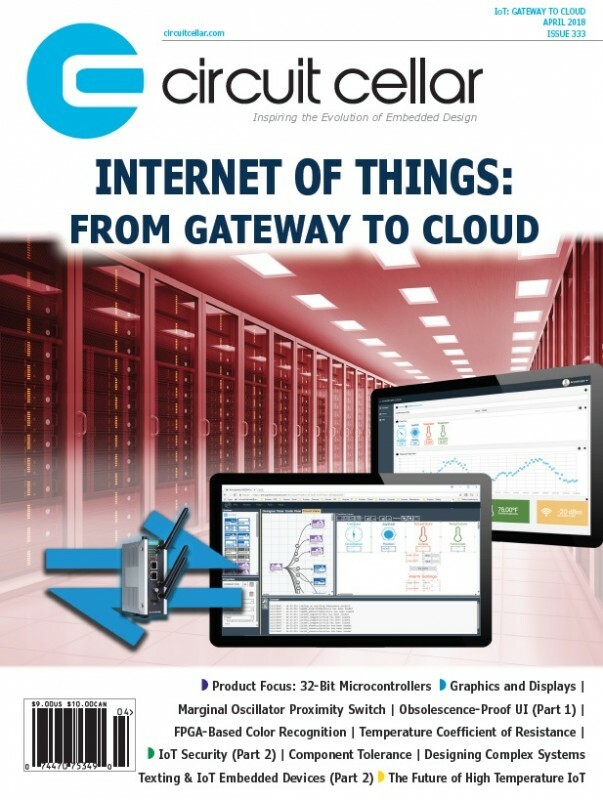 The huge advantage of the Arduino is that the programming environment—the IDE, compiler, and downloader—is used and understood by hundreds of thousands of people. 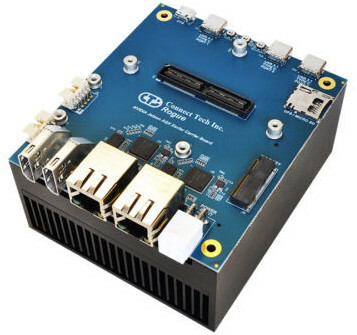 NAN: Is it easy or possible to customize the Gameduino 2? JAMES: I would have to say no. 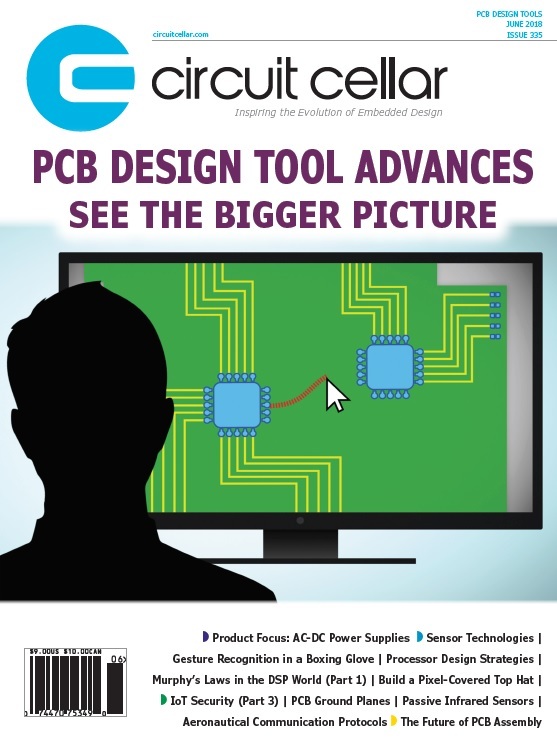 The PCB itself is entirely surface mount technology (SMT) and all the ICs are QFNs—they have no accessible pins! This is a long way from the DIP packages of yesterday, where you could change the circuit by cutting tracks and soldering onto the pins. I needed a microscope and a hot air station to make the Gameduino2 prototype. That is a long way from the “kitchen table” tradition of the Arduino. Fortunately the Arduino’s physical design is very customization-friendly. 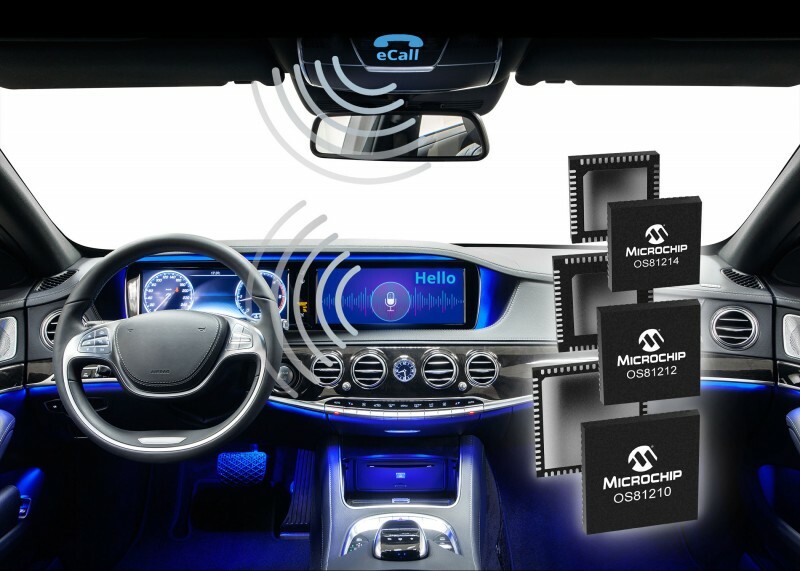 Other devices can be stacked up, adding networking, hi-fi sound, or other sensor inputs. NAN: The Gameduino 2 project is on Kickstarter through November 7, 2013. Why did you decide to use Kickstarter crowdfunding for this project? JAMES: Kickstarter is great for small-scale inventors. The audience it reaches also tends to be interested in novel, clever things. So it’s a wonderful way to launch a small new product. NAN: What’s next for Gameduino 2? 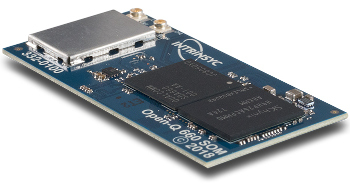 Will the future see a Gameduino 3? JAMES: Product cycles in the Arduino ecosystem are quite long, fortunately, so a Gameduino 3 is distant. For the Gameduino 2, I’m writing a book, shipping the product, and supporting the developer community, which will hopefully make use of it.